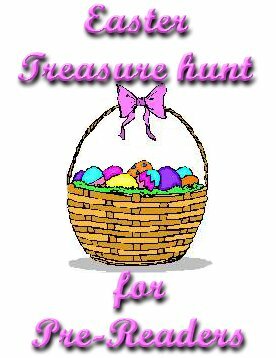 Creating treasure hunts for smaller children can be difficult because they require a certain degree of problem solving skills that typically don't get developed until they are older. 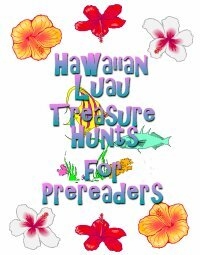 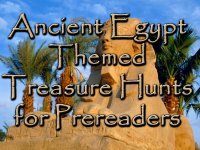 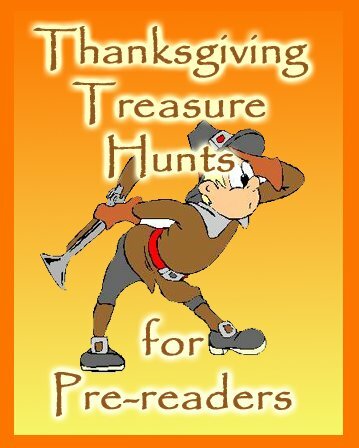 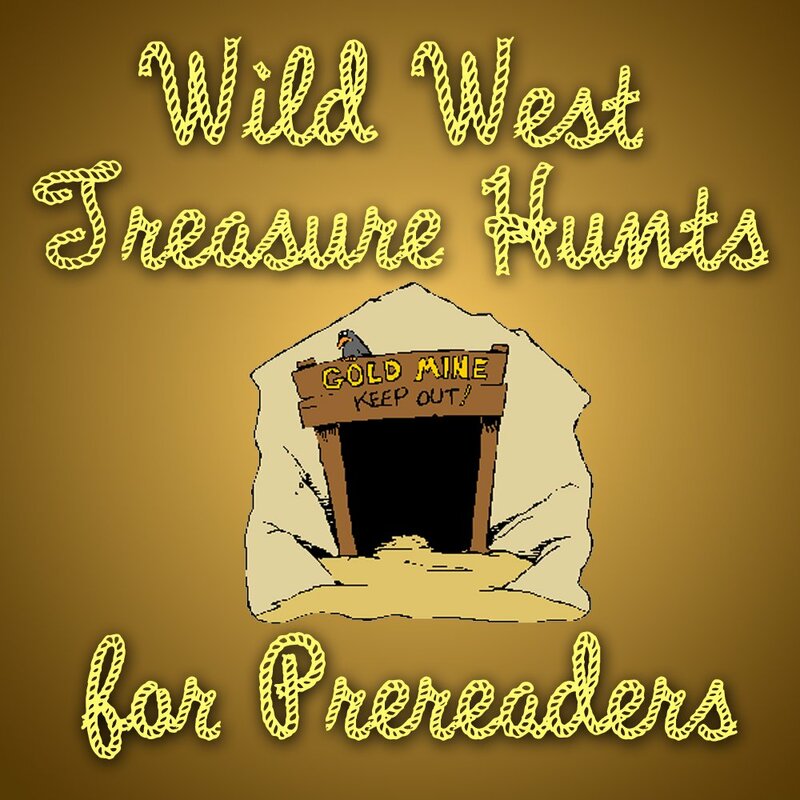 In an effort to bring all of the fun of a treasure hunt activity to children who are just learning to read and may not be able to handle written clues, we've created our Treasure Hunts for Prereader Packages. 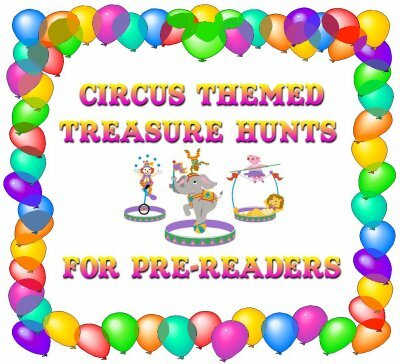 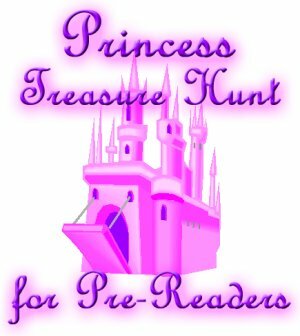 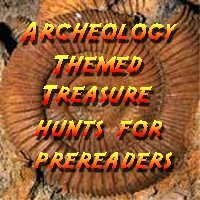 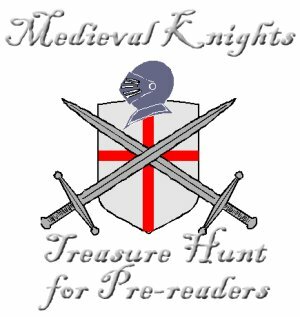 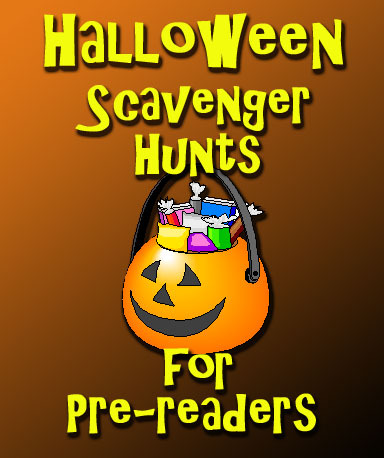 Each themed package includes ideas and suggestions for creating treasure hunts for this pre-reading age as well as including several household images that can be used to leave clues. 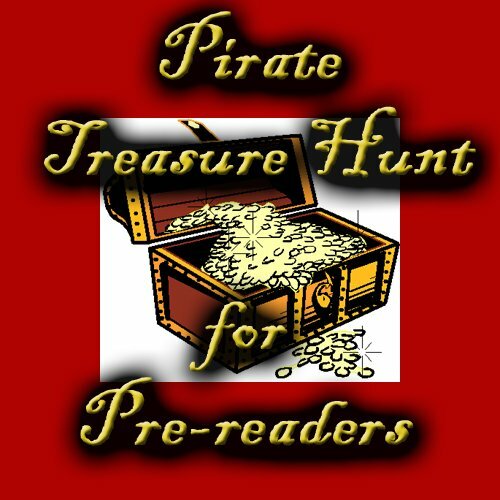 Each one ALSO INCLUDES THREE developed treasure hunt activities within the theme so that if you're looking for something that you can print - plug - play, we've got you covered!